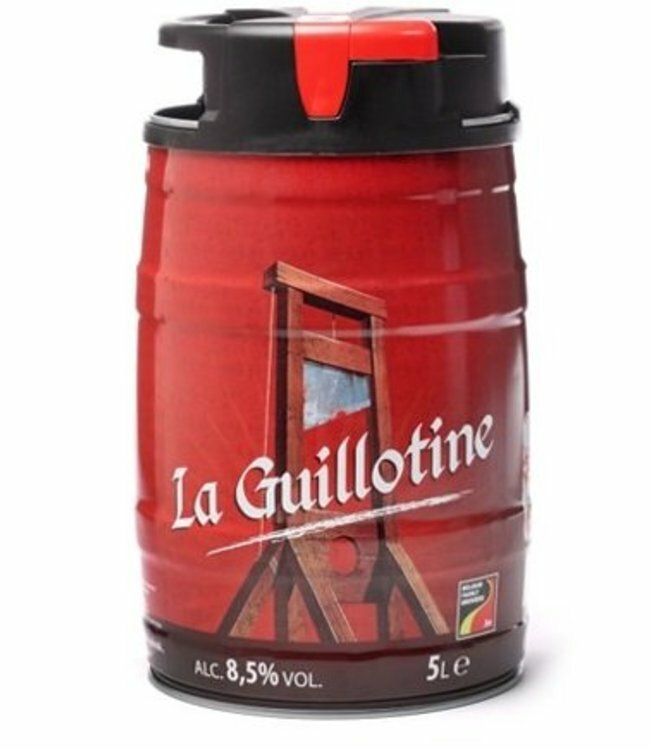 Delicious Guillotine in a Keg! 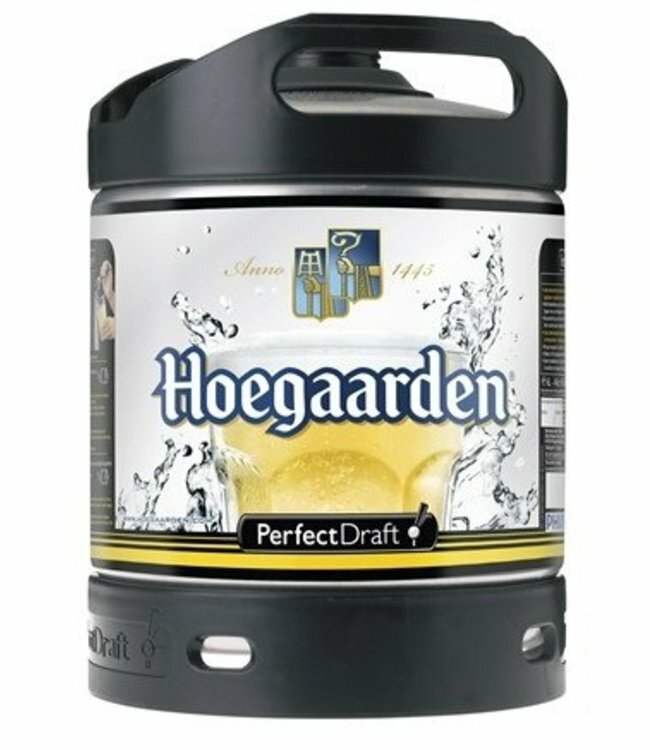 Simply to use and no need of .. 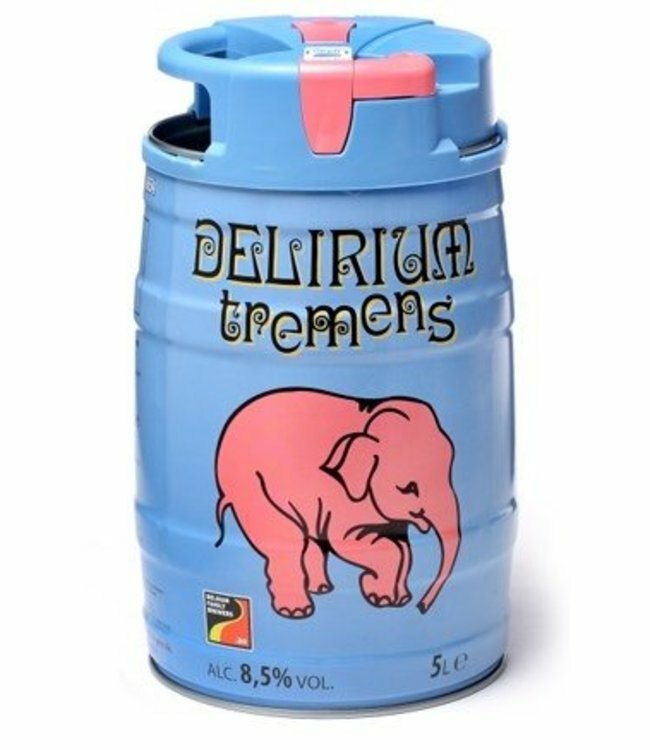 Delicious Delirium Tremens in a Keg! Simply to use and no ne.. 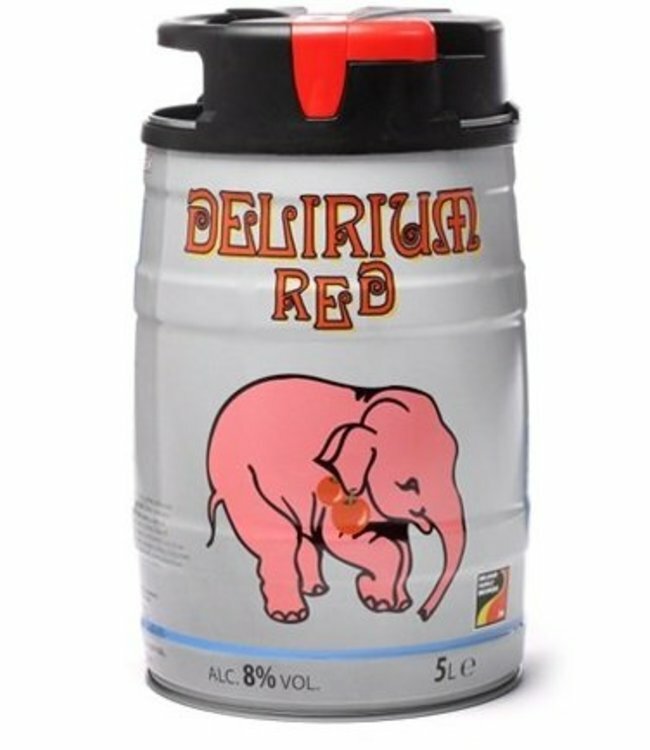 Delicious Delirium Red in a Keg! Simply to use and no need o..